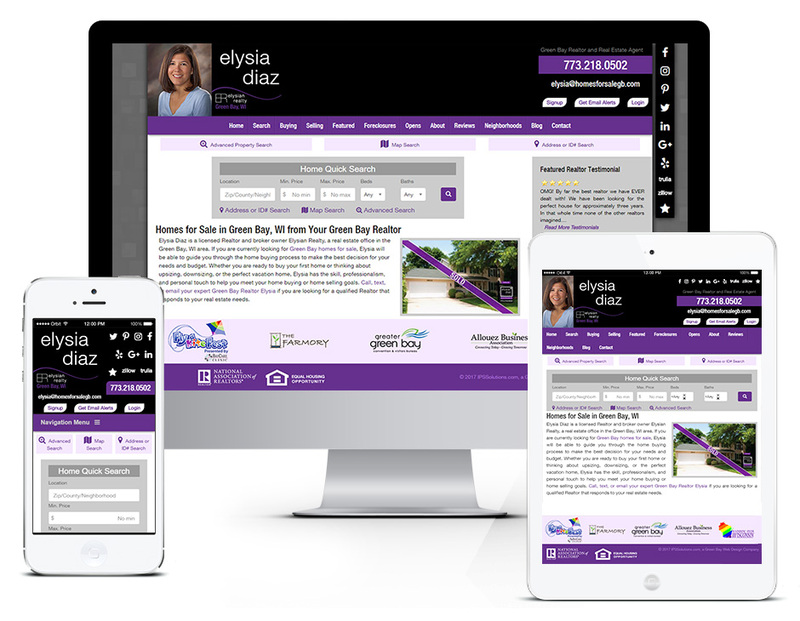 Elysian Realty was looking for a web design agency that could focus on SEO (search engine optimization) to appear naturally in the top search results for a wide variety of keyword phrases. In addition a flexible, user friendly, and call to action oriented property search and search alert system was essential for the site. Site speed and mobile friendliness were other top priorities. The ongoing SEO (search engine optimization) campaign has been a huge success and the website continues to garner more visibility in the search engines. 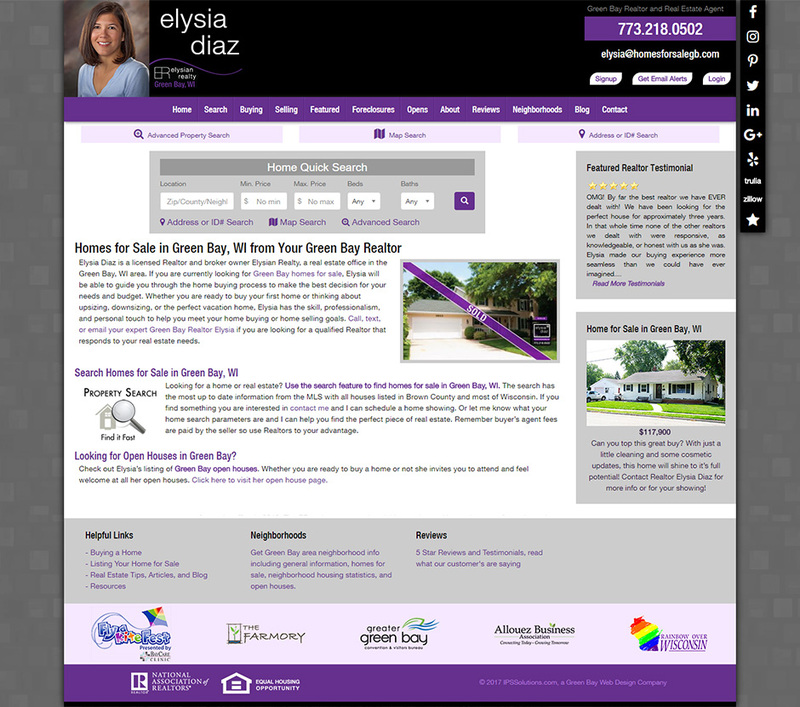 IPSSolutions.com also handles all graphic design for Elysian Realty assuring consistent branding.